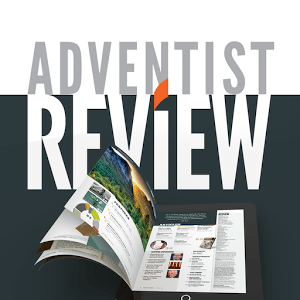 We provided edited content of the weekly sermons, special events, and guest speakers from the Arden Seventh-day Adventist Church to the radio station for re-broadcast on their station. Editing of weekly sermons are done to eliminate blank space and make corrections when possible. These sermons are then uploaded to the WFHC radio station computers and mixed with introductions, background music, and sermon summaries for final edits and production.